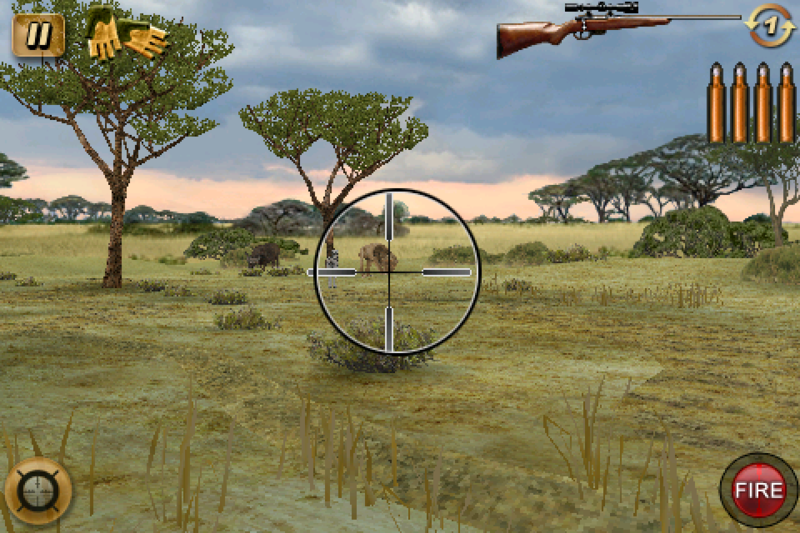 Deer Hunter: African Safari, Glu Mobile's second hunting game based on the hit PC title originally published by Atari, is on sale for $.99 to celebrate the recent addition of gyroscope support. The sale price is valid immediately, and will only last until the end of the day. 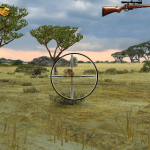 Deer Hunter: African Safari takes you on a hunting journey through three different African countries: South Africa, Cameroon, and Tanzania. 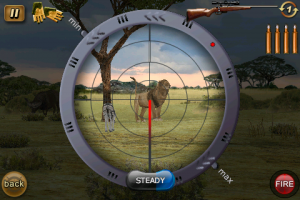 In these locations, you will be able to set your sights on all kinds of exotic big game, including zebra, buffalo, elephants, lions, kudu, and more. Each animal acts as they would in real life, which means some critters will be more difficult to take down, while others will even charge at you, requiring you to defend yourself. Day and night cycles only add to the challenge, but you can use your weapon's zoom to find and hit your target's "kill zone" to regain the upper hand. As you progress through the game, your accuracy, reflexes, tracking, and stealth skills can be upgraded. You can even view and share your trophies and statistics via the interactive trophy room. 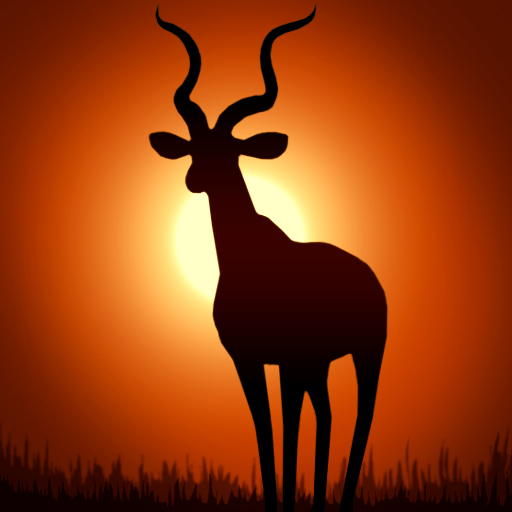 All of this is well and good, but what really makes Deer Hunter: African Safari's $.99 sale price look all the more appealing is gyroscope support. 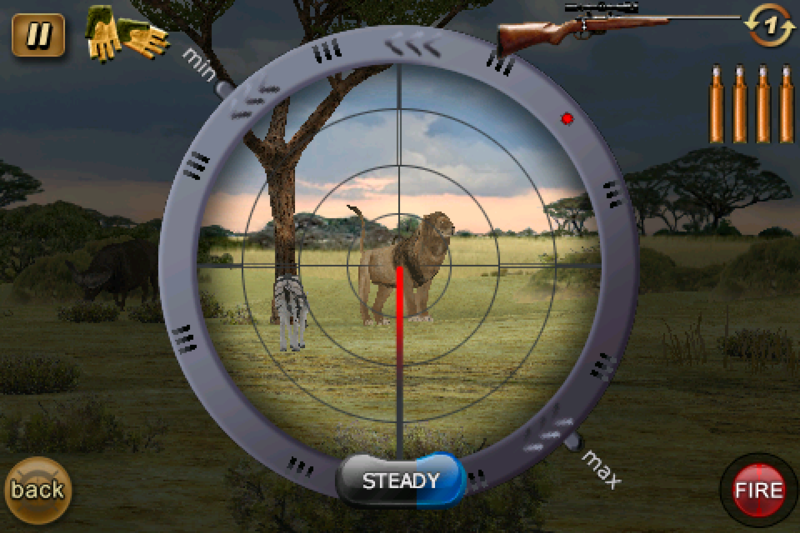 As long as you have an iPhone 4 or new iPod touch, you will be able to line up your shot quicker and more accurately. iPhone 4 and new iPod touch owners are in for an additional treat, as Glu has promised to add Retina graphics to the game via the next update.